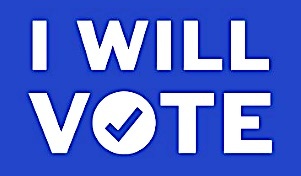 With the announcement, the former first lady, senator and secretary of state instantly moved to the top of the leaderboard of Democratic prospects for the White House, a lofty perch so far before the election. Clinton hit the ground running, following her announcement with an almost immediate departure for the state of Iowa, part of a tour (New Hampshire will be next) meant to reconnect her with long-term loyal Democrats and introduce her to younger voters who know more about her than the guy she’s married to. You know, that president dude. 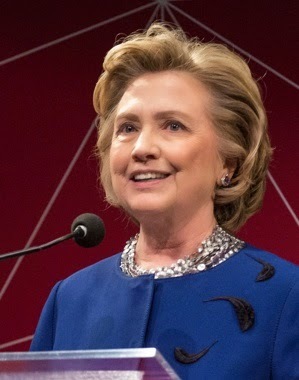 The thrust of her campaign — enhancing the economic fortunes of millions of middle-class Americans struggling not to fall out of the middle class — will give her a chance to break down the lingering sense of Clinton as elitist, imperious and a bought-and-sold politician whose officialist past makes her, for many Americans, as much problem as solution. In a political culture enamored of the new, and almost 19 months before the 2016 election, Clinton has to keep her persona and her message fresh and inviting. Her public persona, of course, precedes her by years; the message she brings to the campaign and how well it resonates with voters remains to be seen. It’ll be important for her to stake out philosophical territory that’s hers alone, to come up with policy prescriptions that aren’t cookie-cuttered or patchworked from other candidates. And Clinton has to stay fully engaged in a race that, in real terms, hasn’t even begun, at least on the Democratic side. The expected parade of potential Democratic rivals for the nomination hasn’t even started, since her possible fellow contenders have been waiting for Clinton to make her move. Now that she’s officially in, she’ll soon be at the mercy of a ravenous news cycle obsessed with the Very Latest Thing. Sooner or later, that will include challengers on her side of the aisle. Some will be more ready for prime-time than others, some won’t be ready at all. Regardless, it’s her job to stay hungry and on message, and to keep the country the same way for her. Which leads to another challenge. 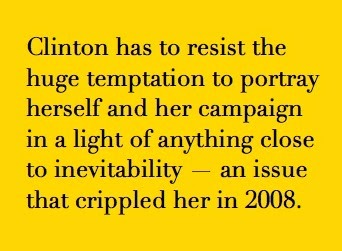 Clinton has to resist the huge temptation to portray herself and her campaign in a light of anything close to inevitability, a mindset that can infect the larger, more well-capitalized venture. This issue crippled her in 2008. By accident or by design, her '08 bid for the Oval Office was hampered by a persistent sense that she thought she was the bell cow, the only Democratic candidate in the race with viability (or the only one worth paying attention to). A little-known senator named Barack Obama disabused her of that nation, and fast. It was a mistake she’d be well-advised not to repeat. THE COMING campaign will be the last best chance for Clinton to fully establish herself as a leader, defining her brand of statecraft permanently in the American experience. The milestone of gender that her campaign, and possibly her presidency, represents both works for and against her. There’s no question that our national politics would be better informed — more intuitive, less historically reflexive, presumably more enlightened by nuance and negotiation — with a feminine perspective in the Oval Office. 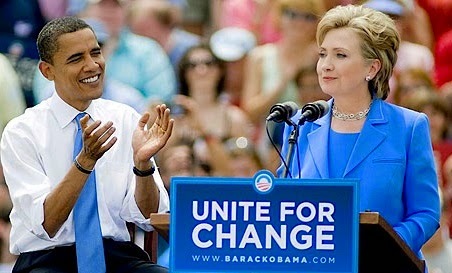 In this, a Hillary Clinton presidency would in and of itself be a welcome departure from the past. Yes and no. 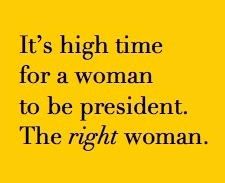 It was time for a woman to be president in 2008. After many hard lessons on the trail, Clinton’s campaign from that year had to confront political realities — the same realities she has to face down again: 2008 was, and 2016 will be, prime time — the perfect time — for the right woman to be president. WHEN YOU SEE the video of what happened after a routine traffic stop in North Charleston, S.C. on April 4, there’s a sense of disbelief of what you’re seeing as an event in the real national life. You look and watch and think this must be something from the bizzarro world, it must be a malign invention of the movies or a video of a training exercise on what police officers are not supposed to do. This can’t be freakin’ real. And then it hits you. Its harsh documentary finality. What happened in the full light of day and documented in a YouTube video seen around the world was as real as real gets for black Americans in 2015. There will certainly be other revelations that emerge, officially and otherwise. In our wired world, someone else will come forward with another video, and a third and a fourth, like the forensic evidence of an assassination. Other literal views are certain to emerge in the postmortem of this latest American tragedy. 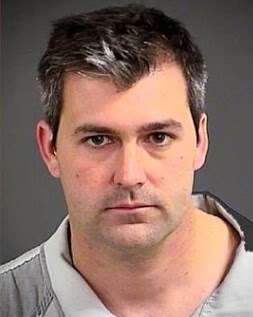 Walter Scott, an African American man, was running away from Michael Slager, a white police officer, and Slager shot Scott several times in the back, a consequence of firing eight shots. Whatever the antecedent provocation might have been, whatever set it all off besides the stop of Scott for a bad tail light, has to be weighed against an outcome that indicated deliberation, a thought process, before the gun went off. This was no rash, momentary action. 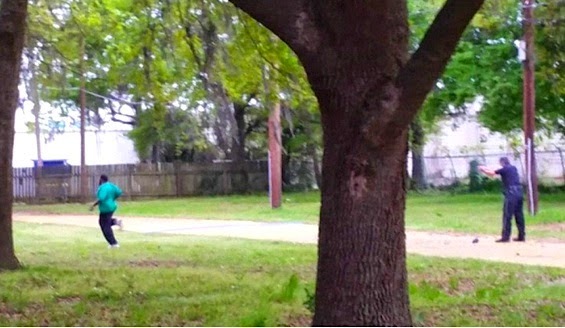 Look at the physical posture of Officer Michael Slager. Note the calm, procedural adoption of the classic Weaver stance as he fires, rear foot positioned to absorb the recoil. He might as well be on the firing range at work. But that deliberation was hardly the worst wound, bad as it was. The worst one is the one inflicted on a nation of African American men grappling with not just with what it all means — we know that already — but also with what this incident announces to the world. 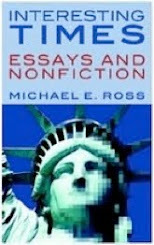 How it tells the world what we know already, and what the world has either questioned or refused to believe. Absent other transformative evidence, the killing of Walter Scott is precisely the deeply corrosive confirmation of what black America has known and internalized for generations: that, more than most of America’s citizens, black African American men are at nothing less than existential risk that is creeping toward the panoramic, a risk too often powered by the police forces sworn to protect them — and the rest of America’s citizens. THIS IS NOT a corrupt fantasy. It’s not all in our heads. It’s not the figment of a tortured imagination. 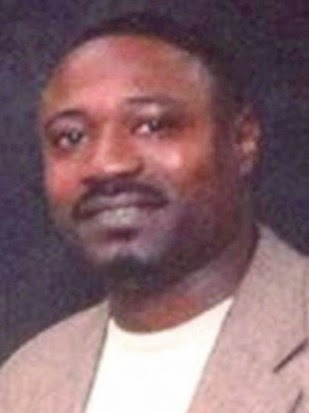 Like so many cases before this one, the case of the execution of Walter Scott reveals the depth of law enforcement’s institutional cement, its cold calculus of the value of African American life. And that’s where this malign statement gets greater, wider. Because whether he’s convicted in a court of law not, this is an American crime right now. It may or may not rise to that threshold at trial, but it’s already an American crime in the larger, wider sense: considering what this did to this nation’s already fragile racial fabric, how it feeds an increasing tolerance for injustice; what it does to the psyche of black Americans in general and black men in particular.